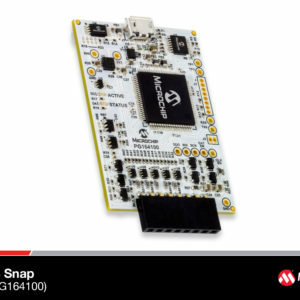 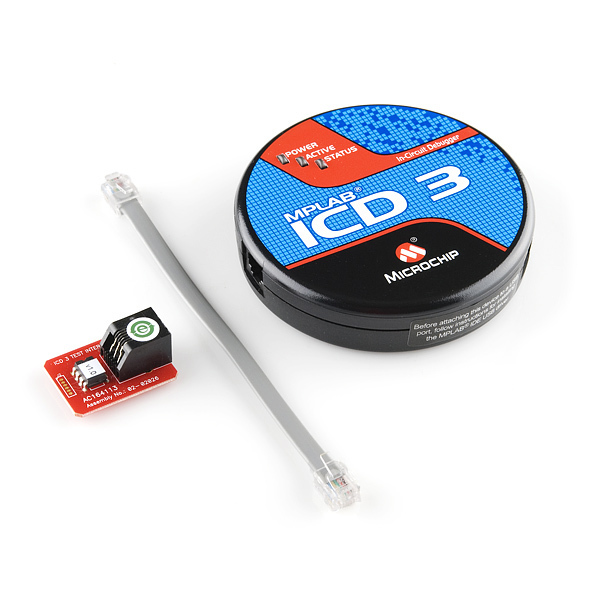 The PICkit 3 allows debugging and programming of PIC(R) and dsPIC(R) Flash microcontrollers using the powerful graphical user interface of the MPLAB Integrated Development Environment (IDE), and it does this all at a most affordable price point. 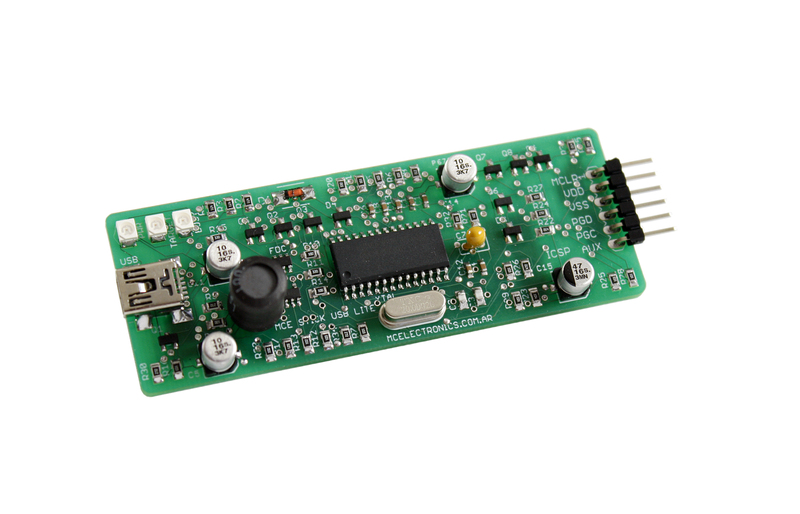 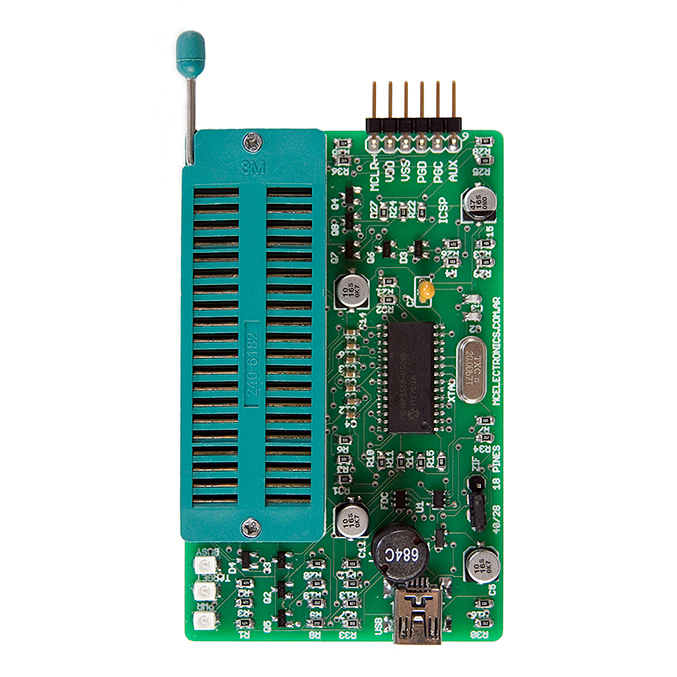 This kit includes the 44-pin demo board with a PIC18F45K20 microcontroller and a USB cable. 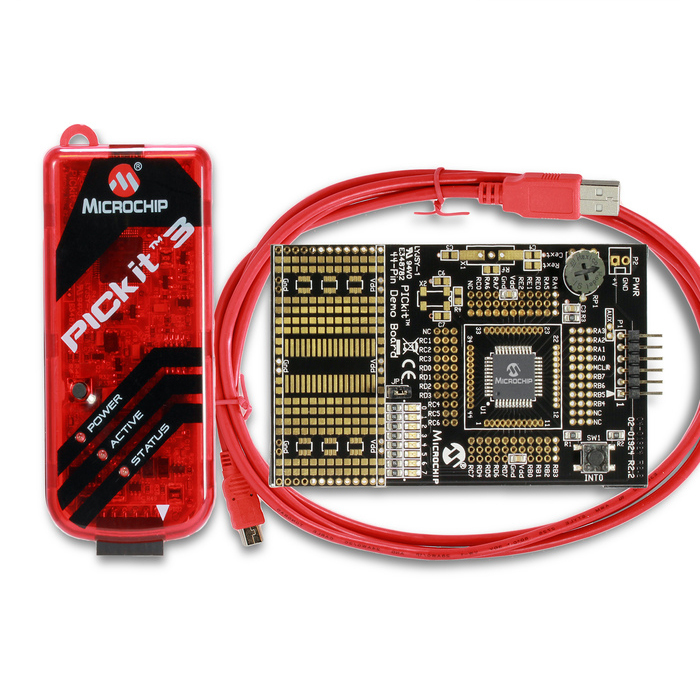 Note: The PICkit 3 In-Circuit Debugger/Programmer is NOT a production programmer.